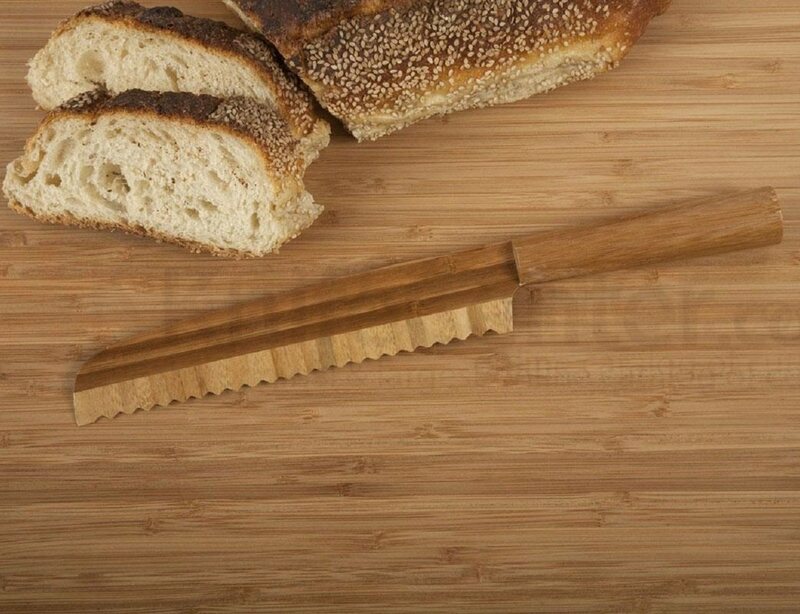 Designed for specific uses around the kitchen, each Core Bamboo Slice and Dice knife is a welcomed asset to your kitchen and home. 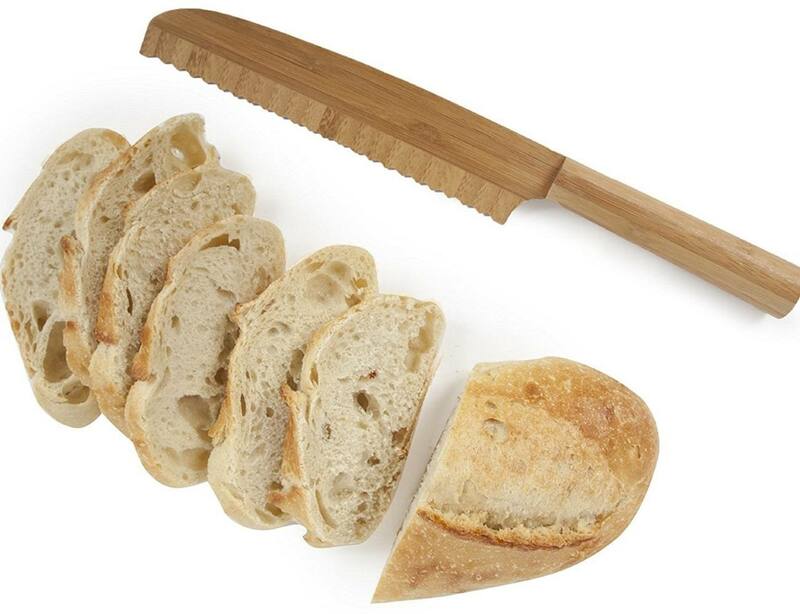 Whether you are slicing vegetables for stir-fry, crusty loaves for bruschetta, or slicing a thin slice of turkey for that perfect sandwich, Core Bamboo has the right knife for the job. 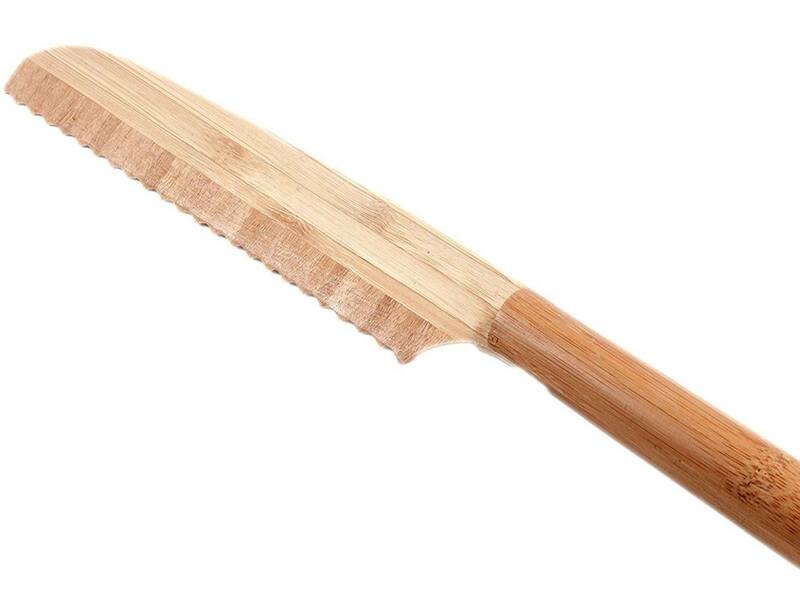 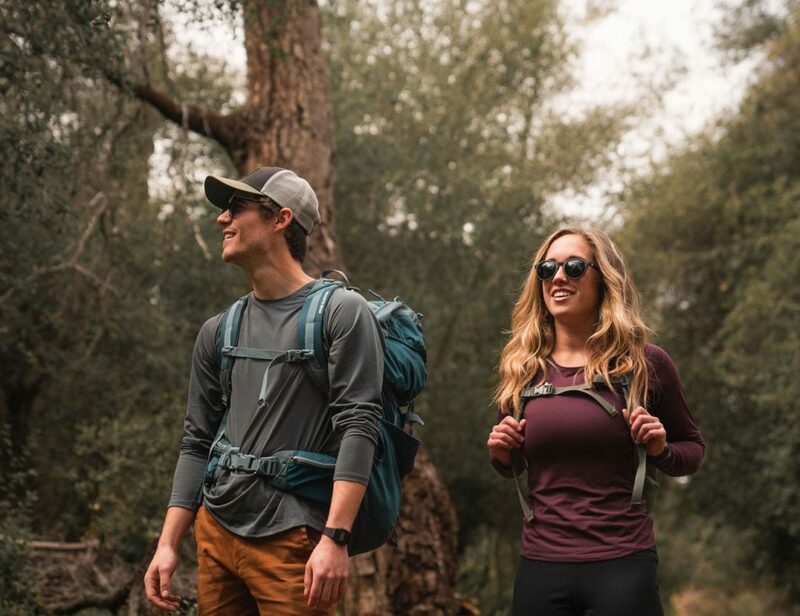 Each knife is handmade of 100-percent organically grown bamboo, a renewable resource that makes it a great choice for homes.